The redemption God provided our world through the work of Jesus Christ leaves nothing uncovered! 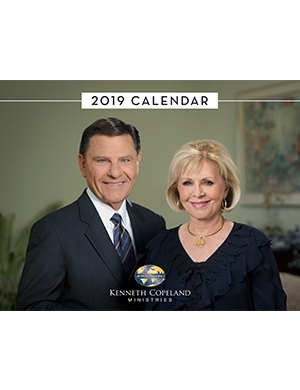 In the 15-message series The Path to Redemption – the Curse, THE BLESSING and The Promise, Kenneth Copeland leads you step by step to discover the fullness of God’s redemptive plan for you! 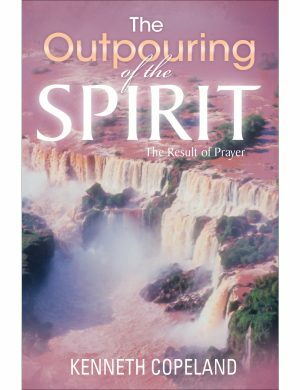 Because Jesus became a curse for you, the curse of the law has been done away with, so THE BLESSING of Abraham could be released in every area of your life. Now, you have received the promise of God’s Spirit to empower you to live every moment to the fullest! 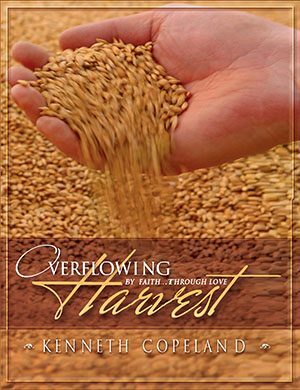 Take this journey with Kenneth Copeland as he uncovers the depths of the enemy’s destructive plan, as well as the heights of God’s marvelous redemptive plan for mankind. Receive God’s promised Holy Spirit to empower you to live every day as the glorious child of God you are! 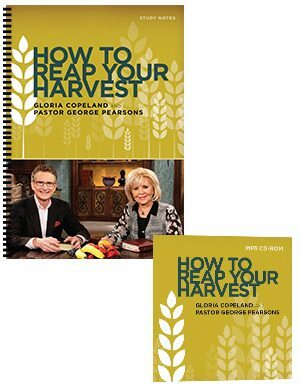 You can begin your journey today on the path of redemption and discover all God has provided you in the work of Jesus Christ. Get ready for the best trip of your life! 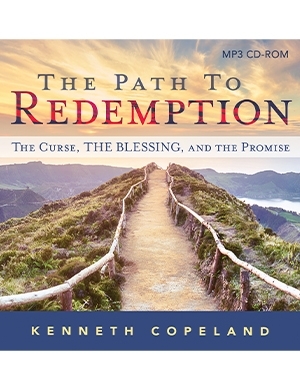 Request The Path to Redemption – the Curse, THE BLESSING and The Promise series today!